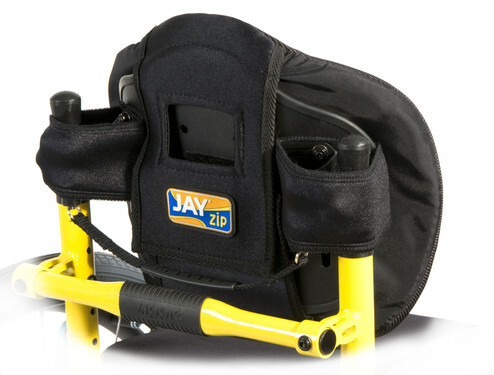 The JAY® Zip™ is a lightweight, anti-microbial, and adjustable kids wheelchair back designed to provide posterior and mild lateral thoracic wheelchair seating support for active kids! 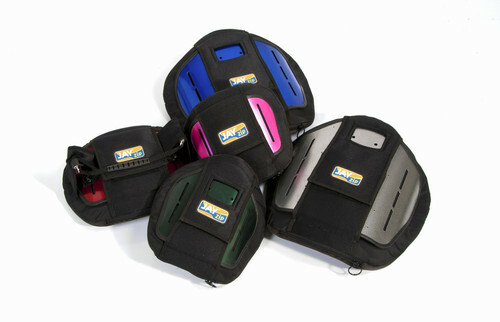 The Zip back's widths and heights are sized specifically for children 2 to 15 years of age. The contour shapes vary by size, designed to accommodate the unique shapes of clients of each width. The Zip's extra soft foam provides superior immersion for children's lower weights. When it comes to pediatric mobility, every pound holds more weight. Because of their low body weights, children's independence is greatly impacted with every added pound. The last thing you want adding weight to a pediatric mobility system is the seating! That's why a 12" x 12" Zip back weighs only 2.5 pounds with hardware! The Zip's versatile hardware offers 3” of depth adjustment and 1" of width adjustment to accommodate kids' rapid growth. Its 40° of angle adjustability helps to improve visual orientation and function. Its two mounting points allow for easy installation and numerous height adjustment options. 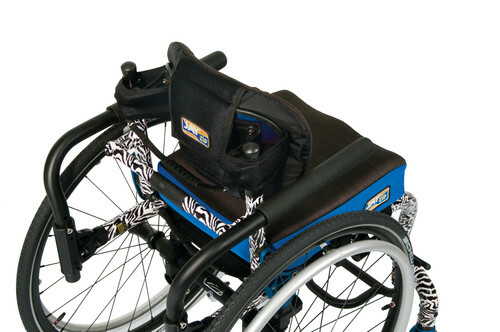 For quick transport, it conveniently releases from the chair in a simple one-hand movement. To top it off, all of these adjustments can be made using a single 10mm wrench! For convenience and protection against spills and messes, the Zip features an innovative, dual-cover system. The inner cover is water-resistant and easy to wipe off and clean, while its Aqua-guard zipper and anti-wicking thread protect the foam from fluids. The machine-washable, stretch outer cover utilizes naturally anti-microbial, silver-impregnated X-static® fiber. Width Range 8" to 14"
Frame Tubing Compatibility 3/4" to 1"
Lateral Contour Support 1" to 2.5"